Backbends strengthen and stretch our physical bodies, improve posture, release emotional tension, and can even help us overcome our fears by opening our hearts. 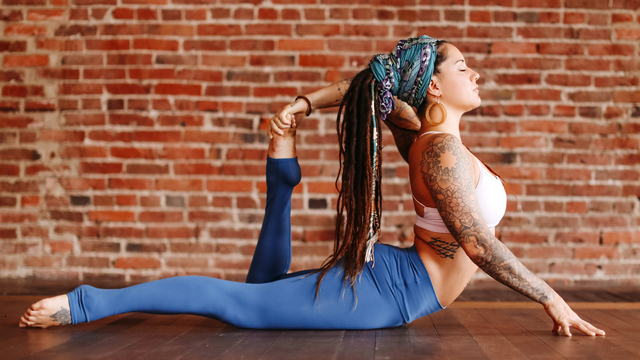 Full Body Backbends is ideal for intermediate yogis looking to learn safe alignment in their bends, or those who want to revisit foundational techniques of backbends. Steph creates a space for students to safely explore the benefits of backbends while increasing mobility and flexibility in the spine. Included in this series are five 30-40 minute skill building classes that help you overcome common roadblocks to deeper backbends. You will learn to find activation across your back chain, build strength and stability in your shoulders, create lift in your pelvic area, and lengthen your side body. These targeted classes are designed to be revisited many times in order to focus attention on the areas you need the most support in. 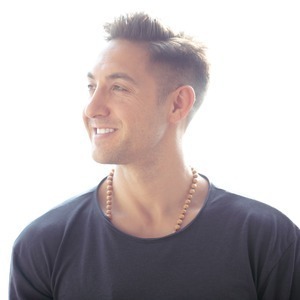 The final class in this plan is a 60-minute flow class that incorporates techniques practiced in the skill building classes and prepares students for forearm wheel. No matter which modifications or progressions you practice in the series, opening your heart to the world as you bend is an act of courage that will stay with you on and off the mat. 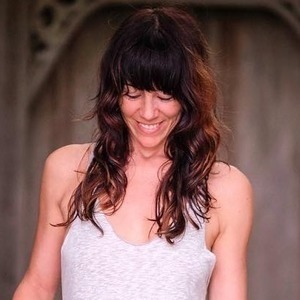 Steph Gongora is a traveling yoga, aerials, and movement teacher based in Uvita, Costa Rica. 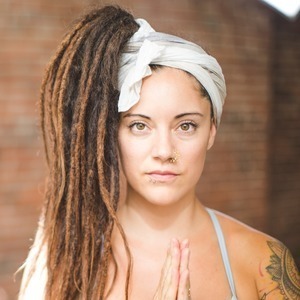 Her teaching is unique and unexpected, combining precise breakdowns of form and anatomical cuing with a creative flow style, stressing unusual transitions and authentic movements practices. 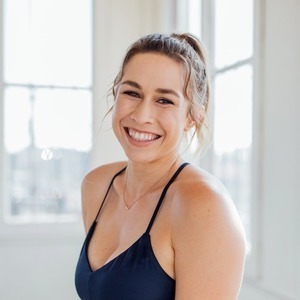 An athlete her whole life, Steph was a gymnast and dancer throughout her childhood, and in college, she studied Biology with an emphasis in Human Anatomy. Practicing and teaching yoga allows Steph to embrace her scientific knowledge, as well as share her background in artistic expression through movement. 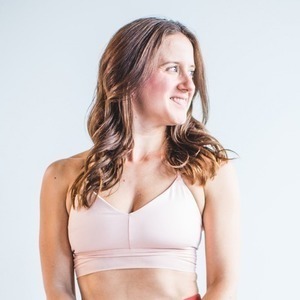 Steph trains in a variety of lineages and has spent many hours under the tutelage of master teachers including Meghan Currie, Christina Sell, and Erinn Lewis. During her exploration and self-practice, she developed a deep love and respect for inversions, which prompted her to write her first two books: The Beginner's Guide to Handstand and The Beginner's Guide to Handstand Pressing. 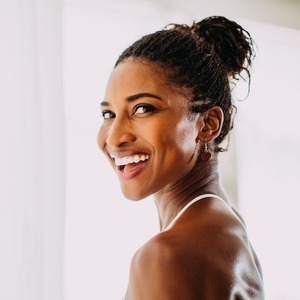 She has been featured in and contributed to Yoga Journal, Mantra Magazine, Livestrong, People, Cosmopolitan, and more for her work on and off the mat. When she isn’t practicing yoga, Steph enjoys reading, writing, and building her dream life in Costa Rica with her five furry children and supportive husband, Ben. This is a 17-minute preview of Steph's "Full Body Backbends" series. Today we'll work through some of the stickier bits of our spine. Alongside your props, be sure to have a wall and a chair at the ready. It's time to work those shoulders! Today's class will focus on building both strength and flexibility in your shoulders. Find space in your front body while you unlock your backbending potential in this class. Feel long and in charge as we work the side body in this class. Time to complete the circle. This 60-minute flow back gives you space to play in the backbend postures taught in previous classes.